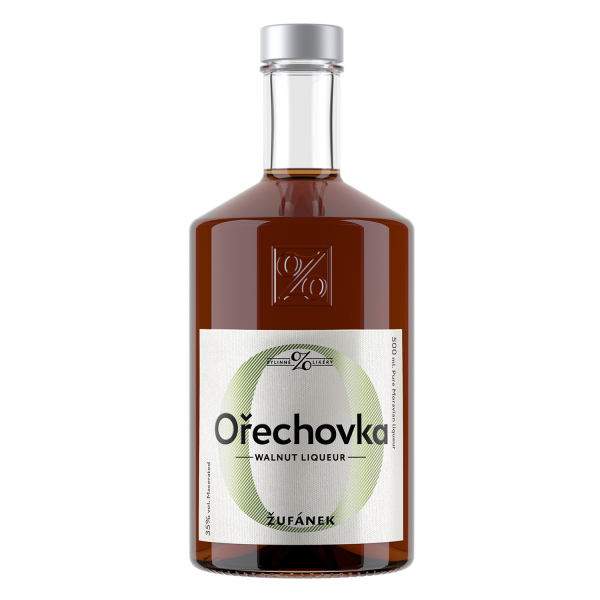 A well-known and respected stomachic liqueur not only in its native Moravian region but also well beyond. A proven gastric tonic with an alcohol content of 35%, its efficacy in relation to proper digestive function is time-tested. The drink is produced by extracting in alcohol immature walnuts in their husks with the addition of nine herbs and spices. The natural bitterness is balanced with a very delicate sweetening so that with aging the liqueur acquires a harmonious taste redolent of walnuts and spice. Our walnut liqueur is based on a famous folk healer and herbalist’s method for making walnut liqueur: our great-great-grandmother’s. Related links to "Walnut Liquor"
Customer evaluation for "Walnut Liquor"